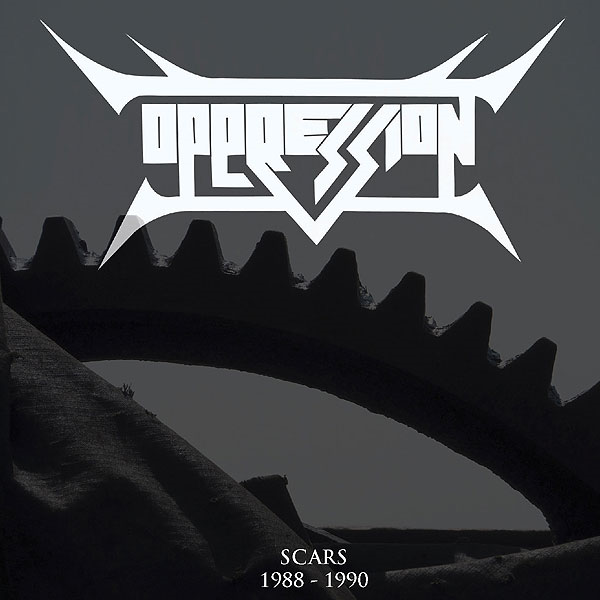 Nothing psychedelic here (well, we did play Hawkwind's Sonic Attack as our intro tape live...), but there is a compilation CD called Scars 1988-1990 out now on Spanish Extreem Music by my very first band Oppression. The band started in late 1987 and I was the singer from the beginning until mid 1989 when I was replaced by another bloke. The style was thrash/speed metal and got darker, heavier and more complex and progressive on the way.